Disc: Black label, dog near top. Gold Standard in white on top. 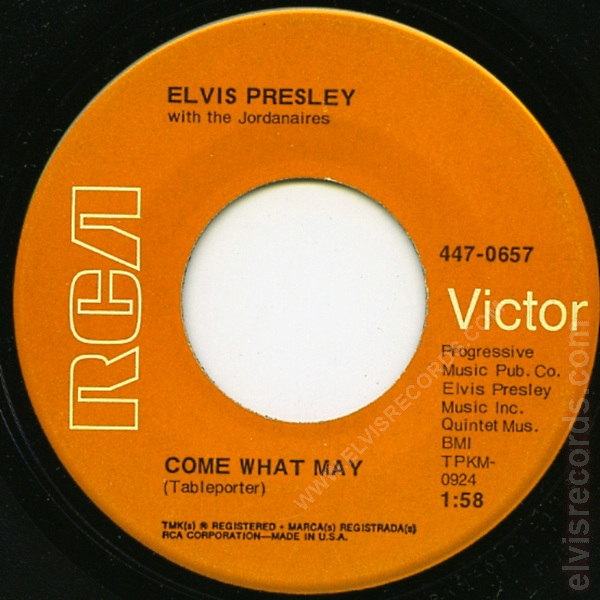 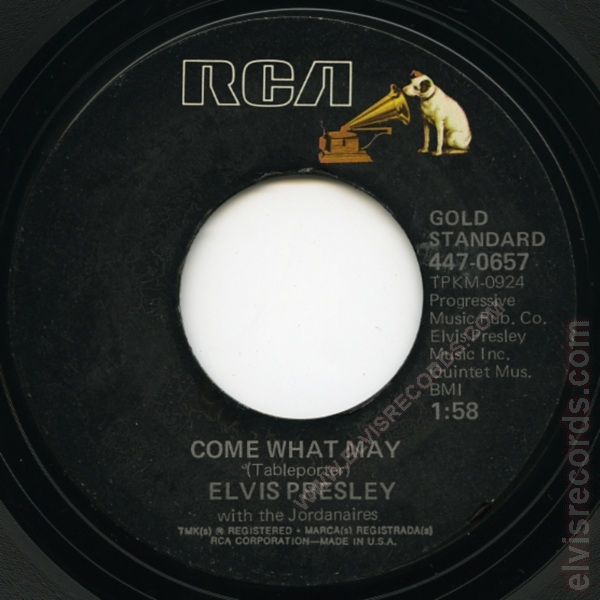 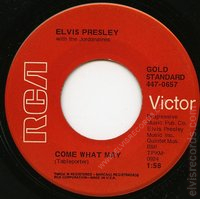 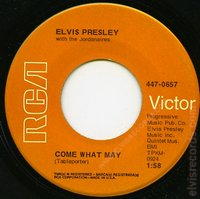 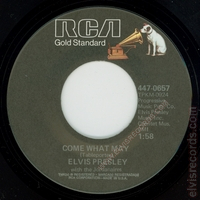 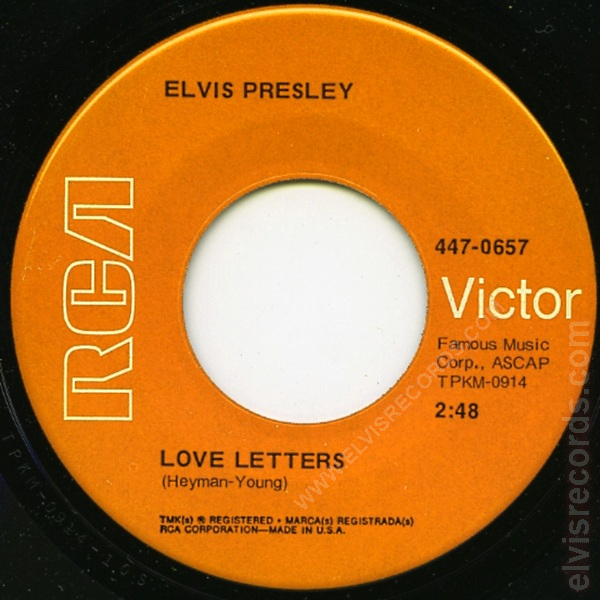 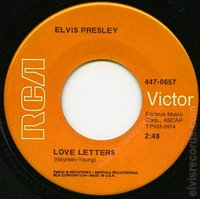 Originally released by RCA Records on as Love Letters / Come What May.